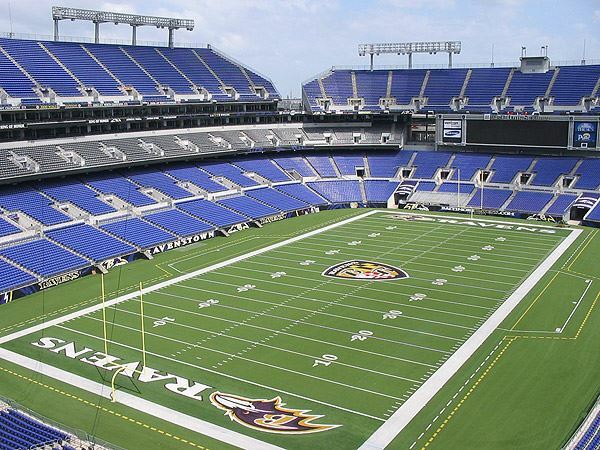 Assistant Superintendent Sean Kauffman will be hosting MAAGCS Assistant Superintendent members at M&T Bank Stadium. Bring your hard hats, seriously, and enjoy a tour of the Baltimore Ravens facility and playing field. You will have an up close look at the renovations happening at the stadium and will learn how the sports turf is managed throughout the year. Everyone must bring their own hard hat! If you do not have a hard hat you will not be able to enter the facility! Parking: You must park in Lots D or E.